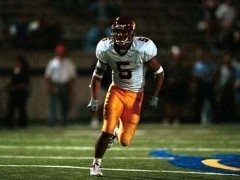 Willie Middlebrooks signed with Minnesota in 1997 and went on to play in the NFL. The Gophers won a big recruiting battle for Dom Sims who was a first-team USA Today All-American. 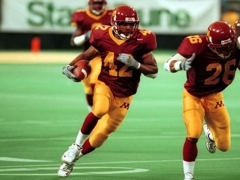 Even though Marion Barber III almost didn't get a scholarship offer and was recruited to play DB, he went on to become one of the best RBs in Gopher history.